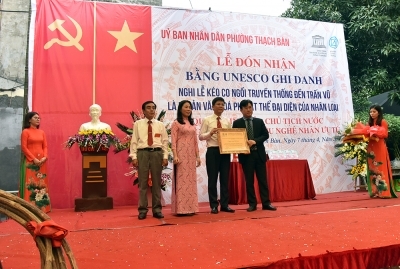 NDO – The sitting tug-of-war game, a folk game during the festivals and rituals at Tran Vu temple in Thach Ban ward, Long Bien district, in Hanoi, was added to the UNESCO Representative List of the Intangible Cultural Heritage of Humanity. 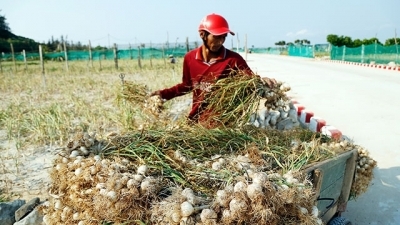 NDO - Arriving in Ly Son Island, Quang Ngai province in the last days of March, visitors can feel the lively atmosphere of the "kingdom" of garlic during the only harvest season of the year. 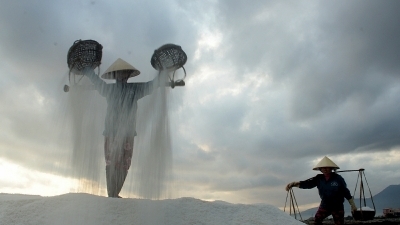 NDO – Covering hundreds of hectares in Ninh Hoa town, Khanh Hoa province, Hon Khoi is one of the largest salt fields in Vietnam. 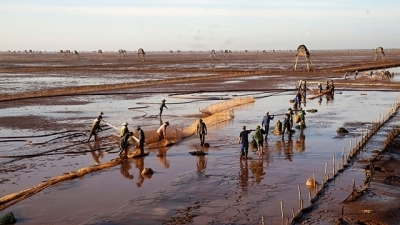 Visiting the area early in the morning, tourists can admire the stunning sunrise. 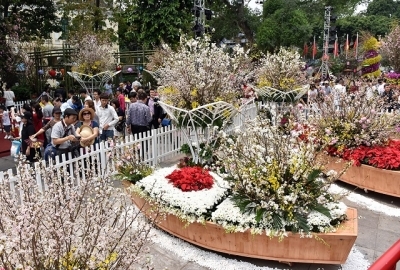 NDO – The Japan cherry blossom festival - Hanoi 2019 opened at the King Ly Thai To Flower Garden in Hanoi on the evening of March 29, featuring various unique cultural and artistic performances by both nations. 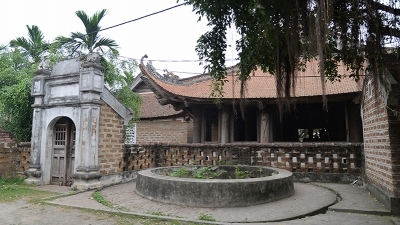 NDO – Lang Sang Village is a village of the Mong people at Hang Dong commune, Bac Yen district, Son La province. 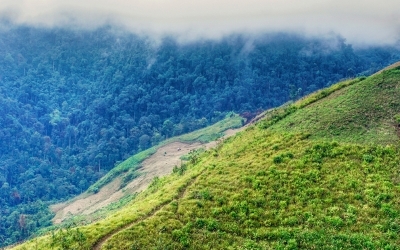 Located in the core zone of Ta Xua Nature Reserve in Son La province, Lang Sang is a beautiful land with beauty combined with majestic mountains and pristine primeval forest. 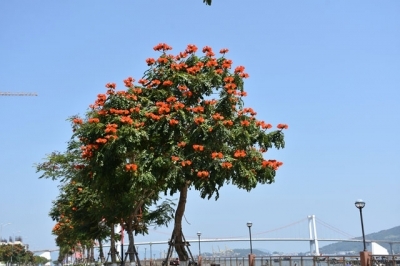 NDO – During these days of March, Da Nang city is wearing a ‘colourful new shirt’ with various beautiful flowers, creating a fascinating scene. 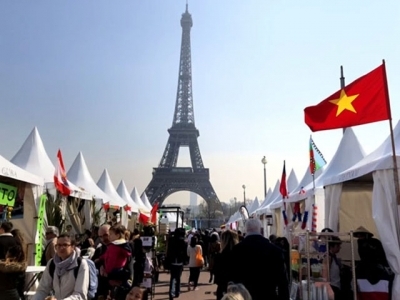 NDO – The fourth "International Gastronomy Village" with the participation of more than 40 countries, including Vietnam, Thailand, the Philippines, Russia and France, is taking place from March 21 to 24, at Trocadero Garden, in Paris. 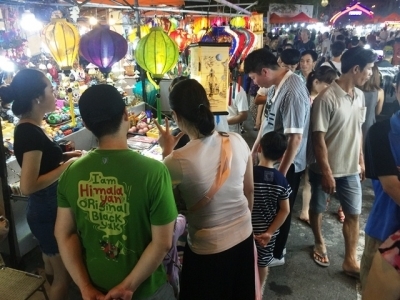 The event introduces the culinary culture and unique foods of countries. NDO - Da Lat is beautiful in all four seasons and always ready to welcome tourists. 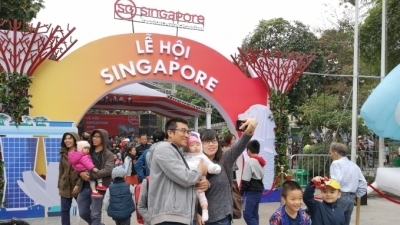 The spring-like weather in the city of "thousand flowers" is the most attractive for visitors to enjoy gentle warm sunshine in the daytime and mild cold at night. 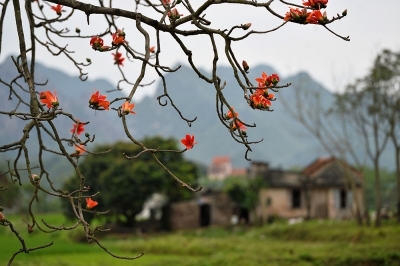 In spring, the hill town really turns into a "paradise" of flowers. Flowers are everywhere, from parks to streets and even the red soil paths between villages. 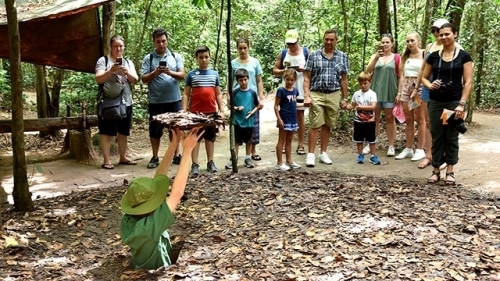 Spring is also the right time to find your own places to share and save beautiful memories with your friends and families. 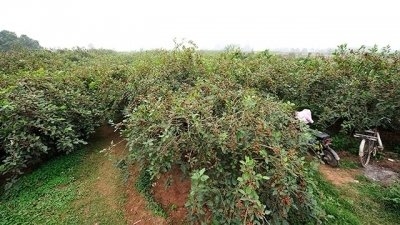 NDO – As March comes with dry weather and sunshine, Hanoi’s busy streets are dotted with the red colour of 'hoa gao' (bombax flowers), creating attractive scenery for both locals and visitors. 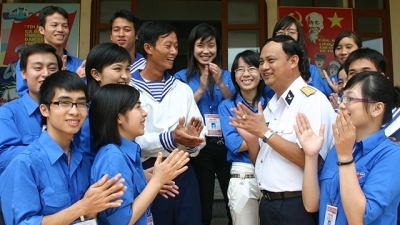 NDO – Vietnam Friendship Village is the home to children affected by Agent Orange. 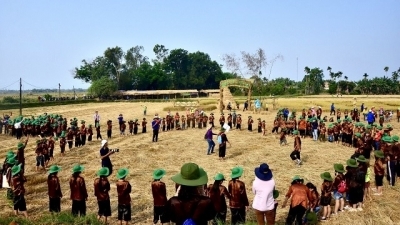 Despite of their disadvantages, the children at the village receive much love and compassion from their teachers and parents, providing them with a life full of joy and happiness. 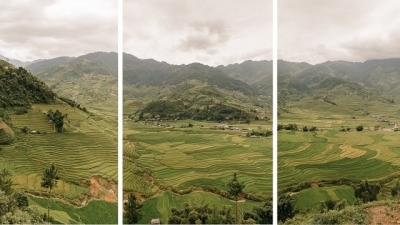 NDO - Belgian travel photographer Kevin Faingnaert recently spent time traveling through northern Vietnam, soaking in the atmosphere of this Southeast Asian gem. 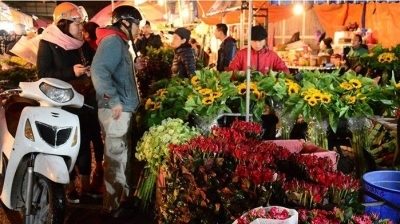 NDO – Quang Ba flower night market, the largest wholesale market proving fresh flowers in Hanoi, became busier as usual this morning, with the celebration of International Women's Day, March 8.